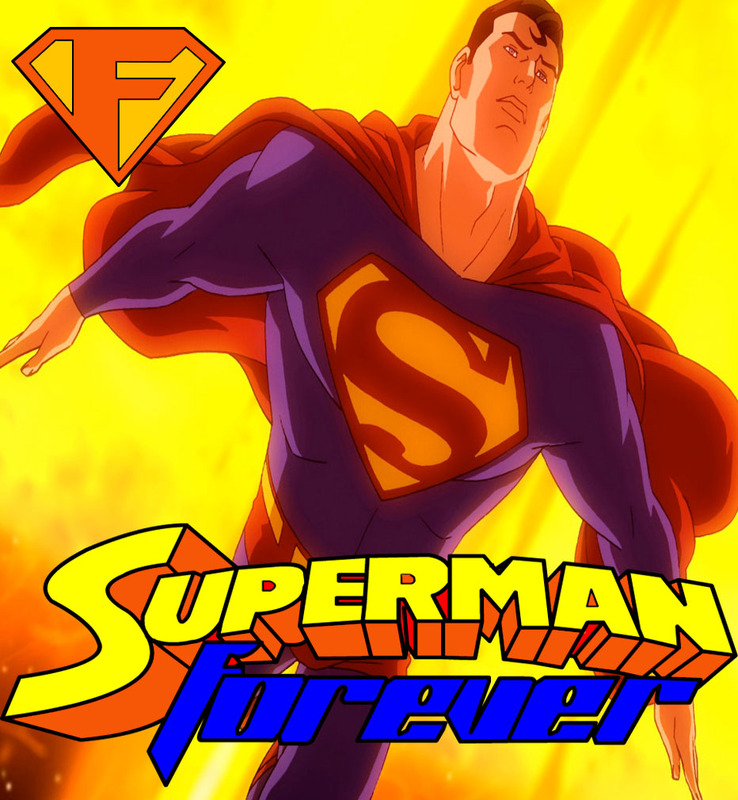 Superman Forever goes to the movies month continues- this time with the animated adaptation of Grant Morrison‘s All-Star Superman. Much to David‘s surprise, the commentary doesn’t go the way he thought it would- as he makes his way through the movie, certain realizations set in, and his perception at the end of the film is completely different from how he felt at the beginning. 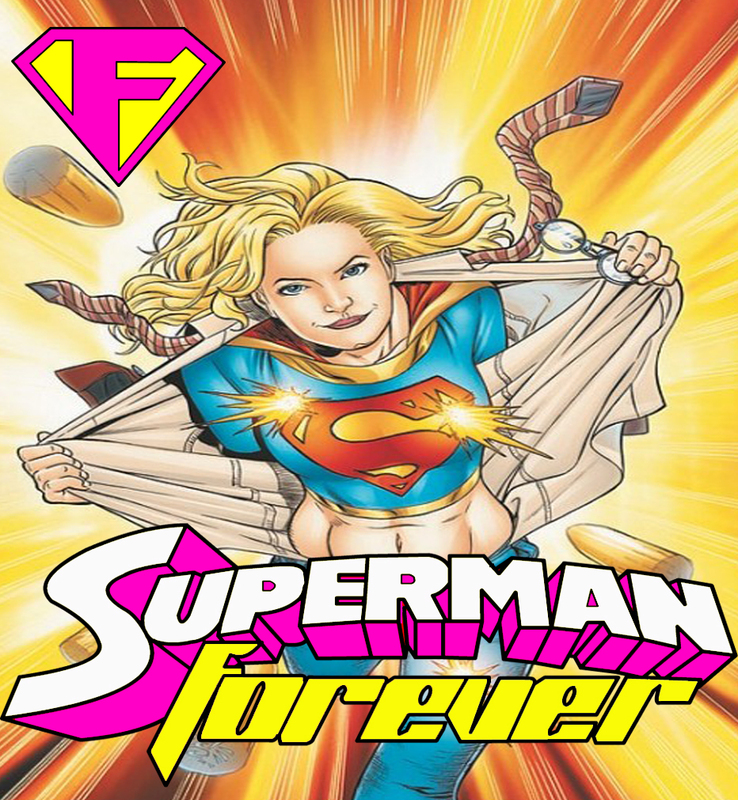 This week, a change back to the old format is coming, a LIVE episode of Superman Forever Radio is on it’s way Sunday May 29, 2011, and David is testing out some new waters. It’s Jimmy Olsen week, as Action Comics 852 features a story within a story. 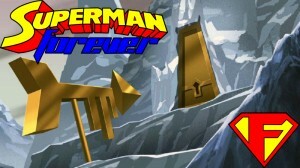 Jimmy explores the world of super-powers, as Superman takes out the Kryptonite Man. And, a flashback reveals the origin of Jimmy’s signal watch. The Jimmy Olsen train makes another stop in Superman 665, where we see the secret origin of Jimmy, which will be ret-conned out by Secret origin. And, finally, what is making Superman lose his mind with fear? It could be a certain villain who uses fear as a motif, but you would only be half right. 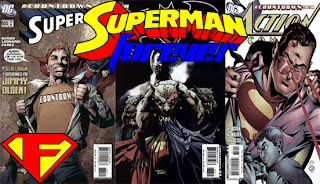 Superman/Batman 38 Brings us the answer, and a New God falls. Literally.